As northern Michigan’s largest and leading health care system, we bring award-winning care right to your neighborhood. We are committed to excellence in everything we do because we want the best for you and those you love. Northern Michigan is a good place to be. Great health care makes it even better. View your bill and make a payment online. Search for an upcoming class or event near you. We have jobs for people of all education levels, skills sets, and interests. The small choices you make every day add up. What you eat. What you drink. What you do. It’s your choice. 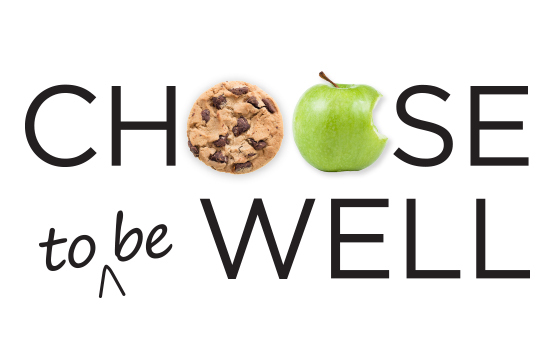 Choose well, to be well. Your healthy tomorrow starts today.